We've just been told by the Wheatsheaf that our gig tonight is cancelled due to technical problems in the venue. We will try to reschedule and get Keyed Up and Rhi and the Relics on at a later date. Apologies to all who'd planned to come along. The final tracks will be going down this weekend to complete our debut album. Details to follow. Consider this our flag in the sand: Oxford punk isn't dead, it's very much alive and ready to kick your face in. 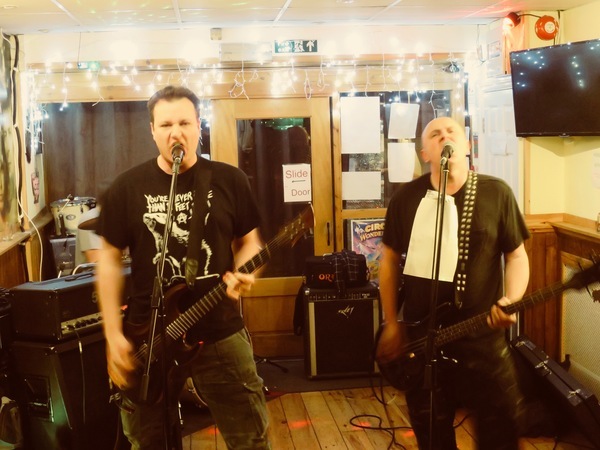 We've also got some new tracks ready to go for the follow-up album, so be sure to catch us live (like at the Wheatsheaf in Oxford on Friday 8 March) to get a not-very-sneak preview of songs that'll be recorded next, as well as tracks that will feature on our first full release - coming soon. Don't piss about. 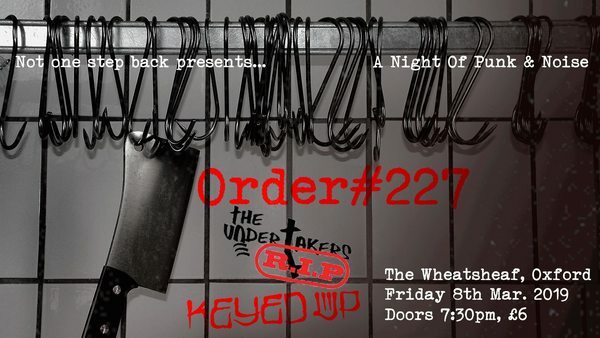 Come along to A Night Of Punk & Noise featuring Rhi and the Relics, Keyed Up and Order#227. Wheatsheaf, Oxford, Friday 8th March 2019, 19:30. £6 on the door. 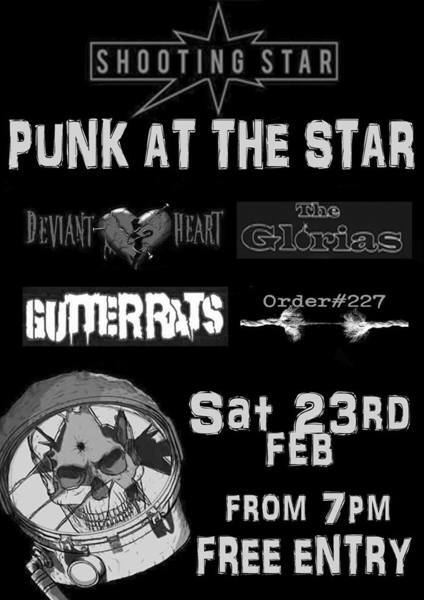 Get down to The Shooting Star in Southampton to see Order#227 and 3 other great bands. Free entry. 23 Feb 2019, doors at 7pm. 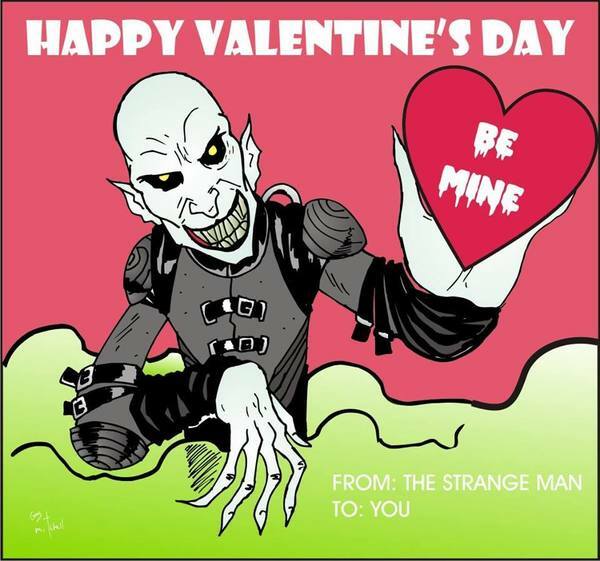 Forget being my bloody Valentine, come along and get bloodied ears courtesy of the ugliest lovers this side of Oxford. sign up to the Spectator Magazine for only £1? Get there early or there's a very real chance you won't be verbally abused. We're on at 8pm. 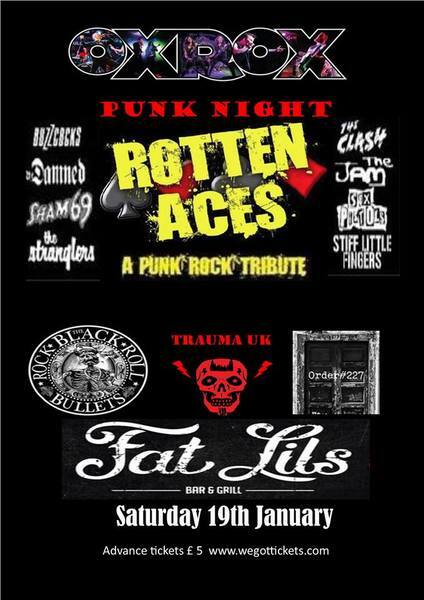 Start the new year off with a dose of angry music at Fat Lils in Witney on Saturday Jan 19, 2019. 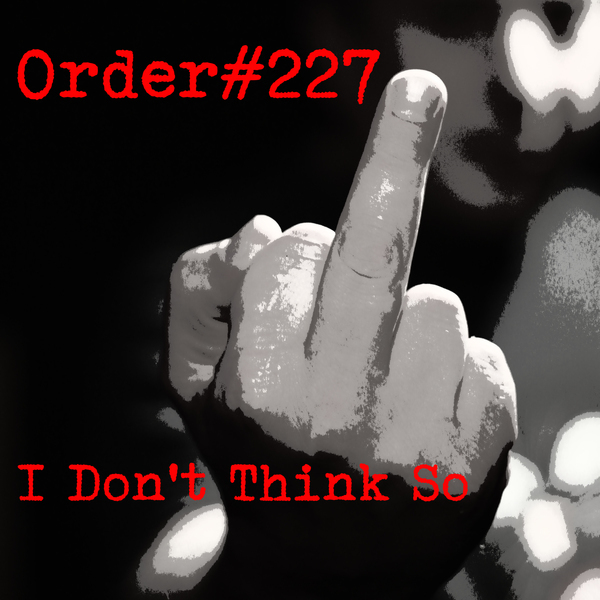 Order#227 have been busy working on new material for your listening displeasure. Come and see what all the fuss is about. 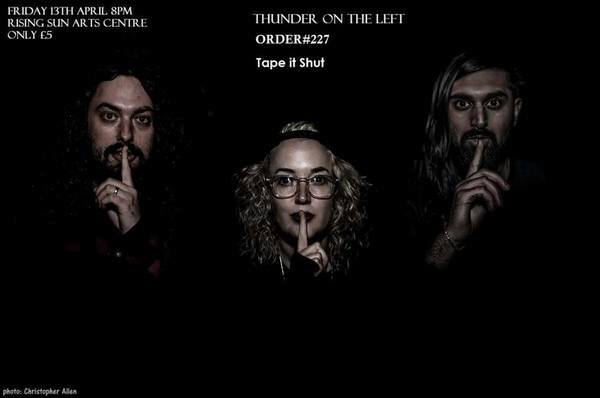 Calling all you Berkshire Hunts out there: Come and see Order#227 with the brilliant Thunder On The Left and local punks Tape It Shut on Fri 13th April at the Rising Sun Arts Centre in Reading.